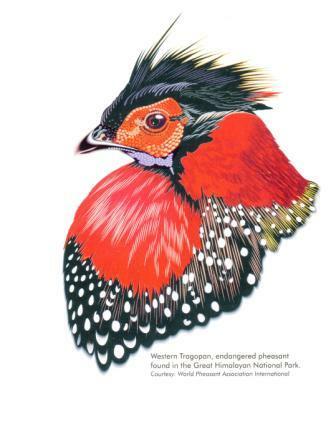 It took twenty years from inception to inauguration for Great Himalayan National Park (GHNP) to be realized as part of the Indian National Park system. The period from 2000 through 2011 saw many changes in the Park and the Ecozone, primarily focusing on a mix of community response upon being excluded from GHNP (and thus loosing a historical and important livelihood resource), efforts of the Park Administration to address these issues, the development of local, statewide, and foreign NGOs to work with the villagers, and the gradual recovery of habitat and biodiversity—the main rationale for the Park’s creation. 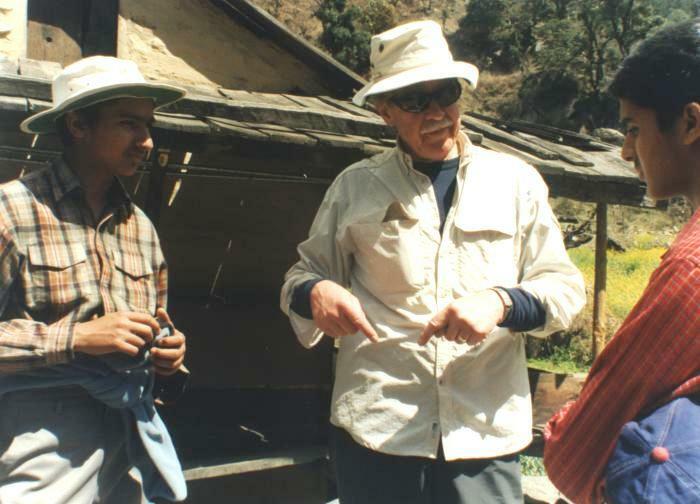 In 1980 the Himachal Wildlife Project-I (HPW-I), consisting of an international and national team of scientists, surveyed areas in Solang Nala close to Manali in Kullu District and watersheds of the Tirthan, Sainj and Jiwanal rivers in the Banjar area. 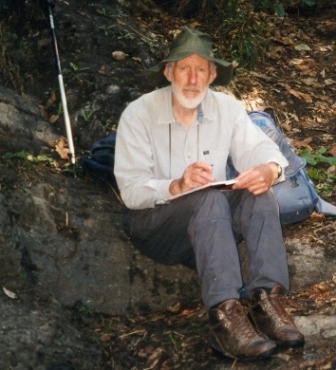 The survey team included Dr. A.J. Gaston of the Canadian Wildlife Service, Dr. P.J. 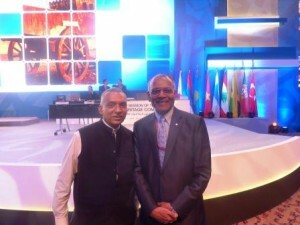 Garson of the University of Newcastle upon Tyne, U.K. and Dr. M.L. Hunter along with scientists from Delhi university and officials of the Himachal Pradesh Forest Department. Additional survey work was recommended. 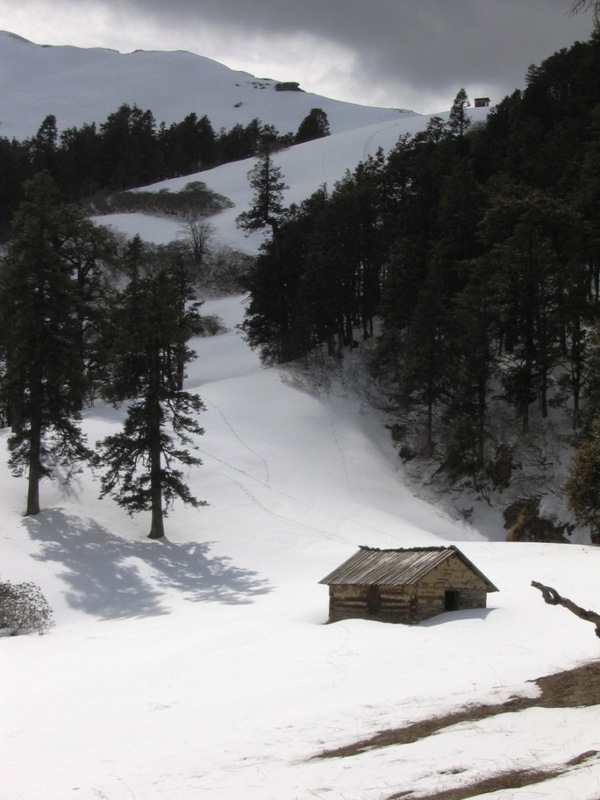 In 1983, the Himachal Wildlife Project-II (HPW-II) continued wildlife surveys and subsequently recommended creation of the Great Himalayan National Park in its present location, the Banjar area of Kullu District. In 1987, the Chief Wildlife Warden, Himachal Pradesh, wrote the first Management Plan for the Great Himalayan National Park. In 1988, under provisions of the Indian Wildlife Protection Act of 1972, the settlement proceedings for the rights of local communities in the Great Himalayan National Park began. 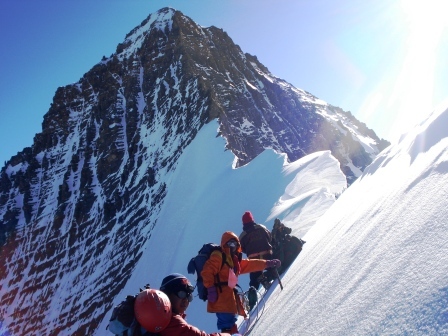 The Government of Himachal Pradesh appointed a Settlement Officer for this purpose. 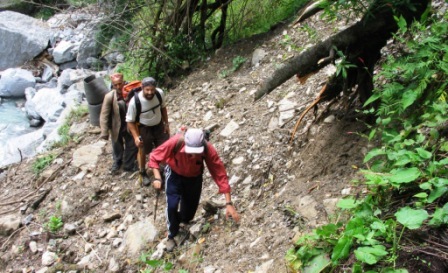 In Sept-Nov, the Himachal Wildlife Project-III (HPW-III) re-assessed GHNP’s wildlife abundance, obtained information on livestock grazing and herb collection within the Park and reviewed the existing 1987 management plan. 1994-1999 Conservation of Biodiversity Project (CoB), the Wildlife Institute of India, Dehradun conducts research to assist in the management of the Park. 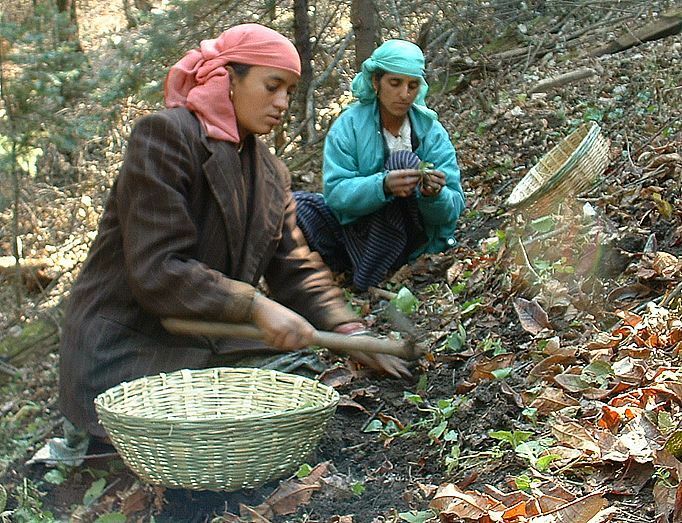 For a five year period (October 1994-December 1999), the World Bank-aided Conservation of Biodiversity (CoB) Project was implemented with major research initiatives at the Great Himalayan National Park. Research results contributed significantly to improving understanding and management of the Park. Under CoB, the present Ecozone of GHNP was constituted up to 5 km distance from the Park boundary. This was an administrative decision which continues till the present. According to the provisions of the 1972 Act, the final notification of the creation of the Park can be issued only after the existing claims of rights, livelihoods, etc. in the proposed National Park area have been settled/purchased by the Collector on behalf of the State government. 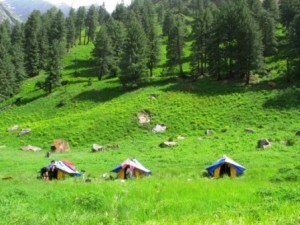 During the period between initial and final notification of GHNP the Collector (also referred to as the Settlement Officer) heard all the claims of people (living in the villages on the western side of the Park; the northern, southern and eastern sides of GHNP were and remain without any human habitation) who had such rights in the designated Park as per the relevant Settlement Records (in this case Anderson’s Report 1886, 1911 when the Britishers accomplished the process of recording of rights of local people in a Settlement Report which remains valid even after the Independence of India). 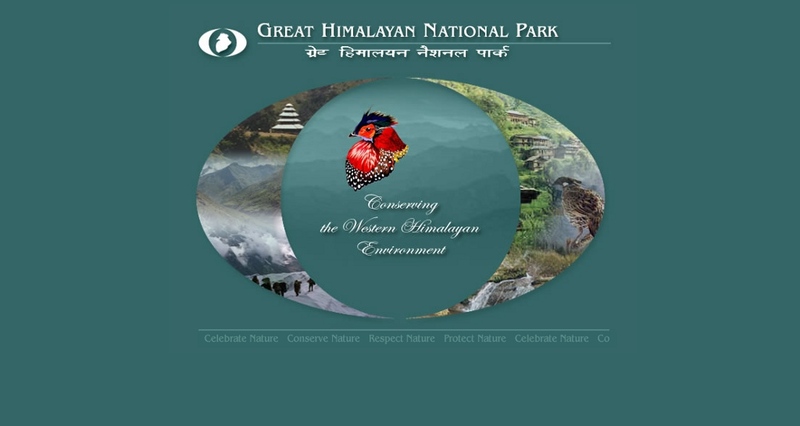 The GHNP becomes the latest and newest National Park of India on 28th May 1999. The Collector, GHNP duly recorded the process of settlement of rights and compensation to be given in a document entitled, “Award” (dated 21 May 1999). The Collector awarded a sum of Rs 17,976,433 (about US$473,000 at the 1999 rate of exchange) to 369 families whose names are listed in the Anderson’s Report and who were judged to have had rights in the delineated area of GHNP. There was no rehabilitation compensation paid to any person involved because the area chosen did not have any habitation. At the time of settlement, in addition to families actually compensated, there were many more herb collectors and graziers going into the Park. It was soon after settlement that the Park administration started income generation programmes open to such ecozone residents who had dependencies on the Park resources through Women Saving and Credit Groups. 12 local women from the Ecozone (one from each Panchayat) were trained as Group Organizers (GO) to work in the villages where they live. They organized Small Women’s Saving and Credit Groups (WSCGs) with about 10 members each with micro-credit savings schemes. • Friends of GHNP (USA, Canada, Europe). • Community Based NGO Organization, SAHARA which later became BTCA (Biodiversity Tourism and Community Advancement). 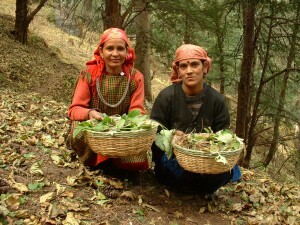 • Beginning of Training of Local Men for Community Based Ecotourism. 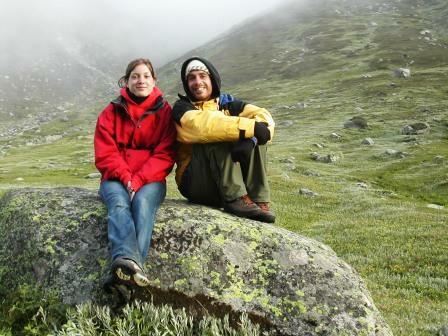 • First Foreign Trekkers in GHNP (from USA) conducted by the members of Ecotourism Group and Friends of GHNP. 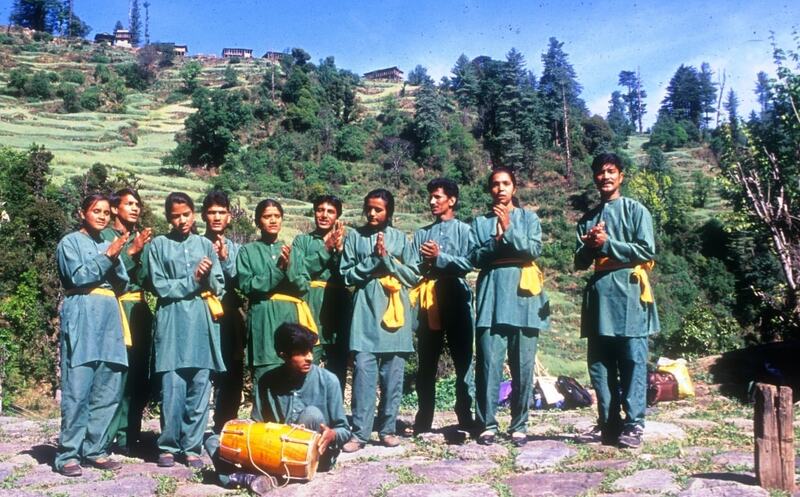 • Beginning of Kala Jatha/Street Theatre for Environmental Awareness. • First GHNP Booth/stall at Kullu Dushera Faire selling products from Women’s Saving and Credit Groups (10,000 visitors). 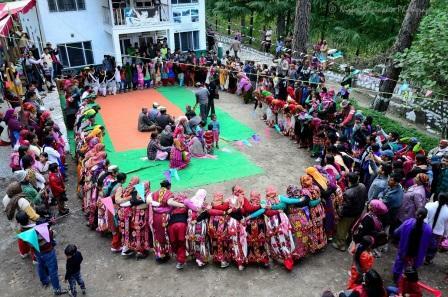 First Street Theatre (Kala Jattha) formed in the GHNP Ecozone to spread conservation message among villagers. • WSCG start Vermicompost product creation and sales to medicinal plant nurseries of Forest Department. • Publication of four posters on GHNP Themes (Protect Nature, Conserve Nature, Preserve Nature, Celebrate Nature).GHNP-Related Outreach: Four GHNP posters Conserve Nature, Respect Nature, Celebrate Nature, Protect Nature designed by the Friends of GHNP and uncovered by the by then Prime Minister of India during 21st meeting of The Indian Board for Wildlife in Delhi on 21st January 2002. • Lectures on GHNP, San Francisco, CA/USA. • Planet Works Conference GHNP Presentation, San Francisco. • Presentation on GHNP by the Park Director at the Yosemite Conference Center, San Francisco. • National Public Radio Interview of Park Director on GHNP, San Francisco. • Posting of GHNP directional signage in Kullu Valley. • Opening of GHNP marketing outlets (for WSCG products) in Kullu Valley (Manali, Aut). • BiodCS secures two Major Medicinal Plant Propagation Projects in the Ecozone. • World Bank Implementation Completion Report released: Its findings support and commend WSCG activities. • WSCGs were engaging in consumptive and productive loans and continued saving. • Apricot seed oil developed as an income generation activity for the WSCGs. • WSCG medicinal plant propagation areas implemented. • Friends of GHNP opened a rural Kullu Valley outpost, Behta Pani. 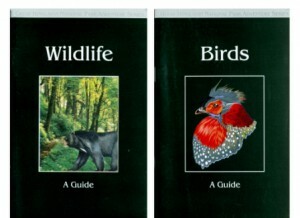 • NGOs visit GHNP: World Wildlife Fund for Nature, Bombay Natural History Society. • Full coverage of forest-dependent households in 95 WSCGs covering about 1000 households affected by the final notification of GHNP. Ecotourism skill training for unemployed youth from Ecozone GHNP. 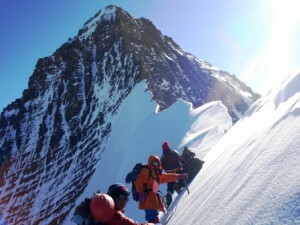 • Ecotourism collaboration with Sunshine Himalayan Adventures: marketing and logistics for GHNP treks. 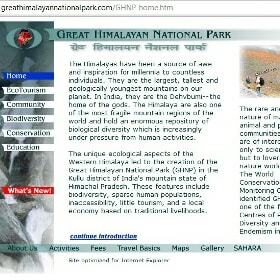 • Visit and trek to GHNP by Chief Scientist, NOAA/USA. • Beginning of Indian and foreign student intern program in GHNP. 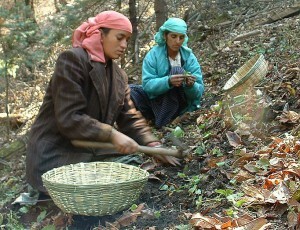 • Livelihood Based Management Plan of the Great Himalayan National Park (2005-2010)-First in India. • Invitation to GHNP Director to visit US on International Volunteer Leadership Program with GHNP Lecture Series. 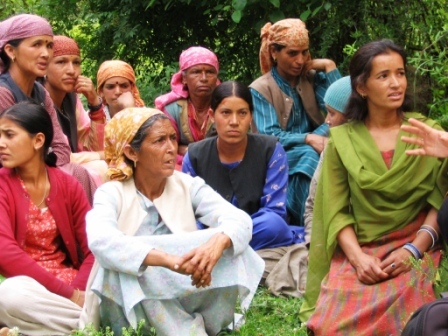 • Microplanning of 57 Panchayat wards in Ecozone to implement livelihood management plan. 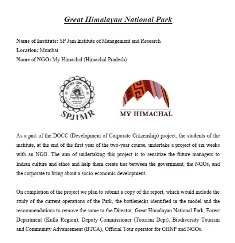 • Voices & Choices in Great Himalayan National Park: first documentary with overview of Park natural history and Ecozone livelihood issues (Friends of GHNP production). The Park Director submits the first ever document to the Wildlife Institute of India (to further send it UNESCO via MoEF) for the GHNP to become a World Heritage Site. • Implementation of livelihood based management plan. 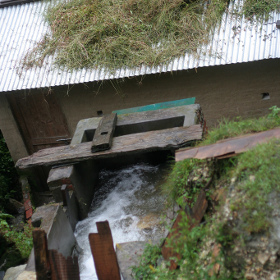 • Local community and Friends of GHNP join to defeat 11 planned hydro-power developments on Tirthan River in Ecozone on environmental basis (chiefly to protect trout spawning grounds and Tirthan River watershed values). • Kala Jatha/Street Theatre Performances on various themes. • First Peak (16,000 ft) in GHNP climbed by US mountaineer, named Yeshe Peak in Tirthan Valley. • First Director GHNP, Sanjeeva Pandey, departs after eight years (longest posting in the Park); second director, Harsh Mitter appointed. • Monitoring of SAHARA leadership reveals transparency issues and ties with GHNP management broken. 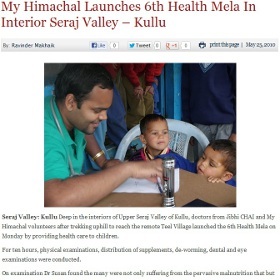 • My Himachal continues child health fair and environmental education in villages. • Envi-Savoirs NGO formed in Upper Seraj Valley with focus on environmental protection. • Ecozone women and men begin reorganization into new community groups after SAHARA relationship termination by Park officials. 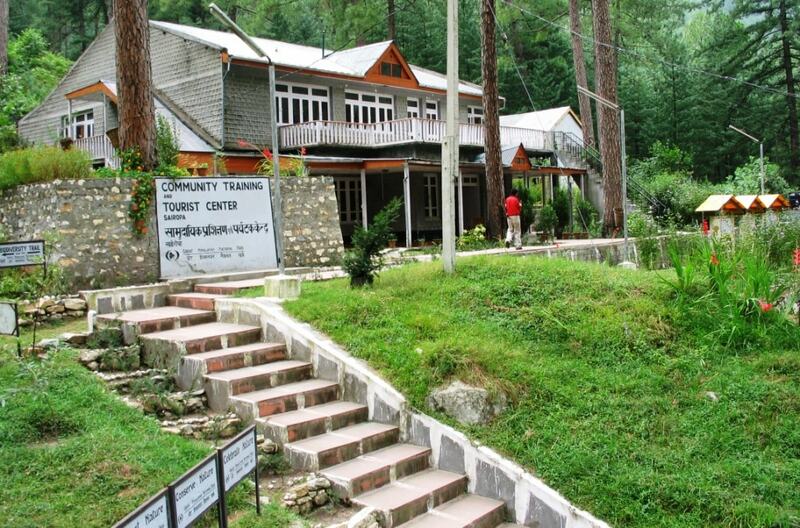 • Training on Indian Environmental Impact Assessment (EIA) at Center for Science and Environment. 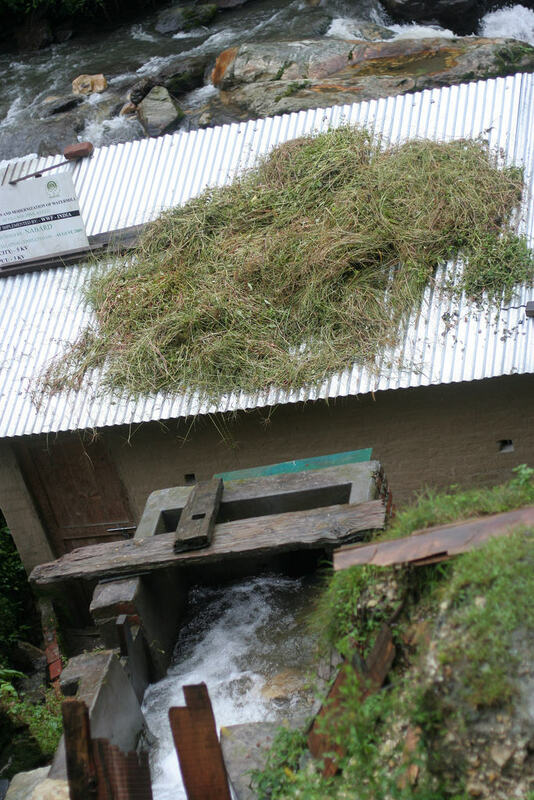 • Assessment of pico hydel for converting local water/flour mills to also have small scale (pico) electrical power output. • Ecotourism study by SP Jain Institute MBA students, Mumbai. 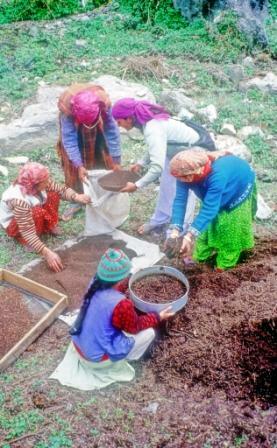 • Save the Weaver Project to assess situation of traditional Kullu Valley shawl weavers including Ecozone . • US Fulbright sponsors research on Western Tragopan population in GHNP in collaboration with Wildlife Institute of India. • Third Director appointed, Ajay Srivastav. 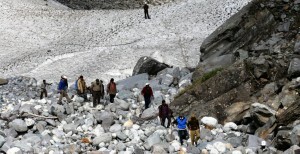 • Proposal to create 710 sq km Khirganga National Park north of GHNP approved by HP government. 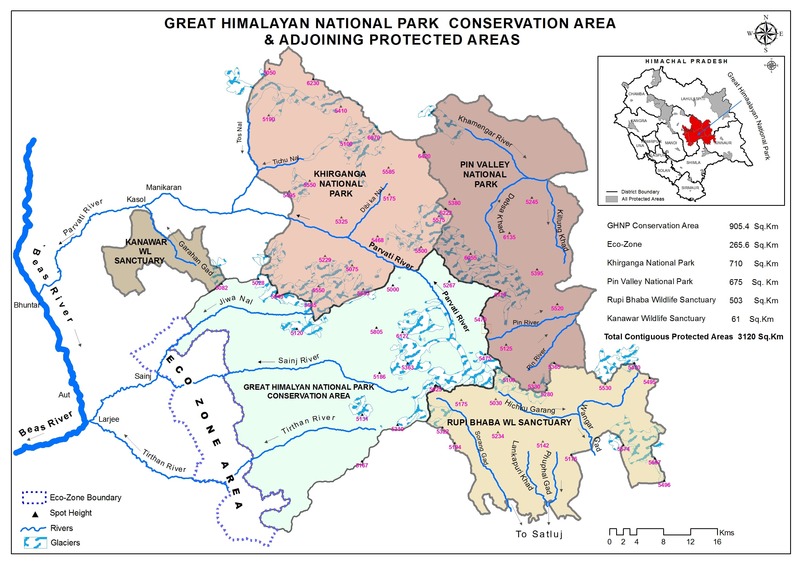 Sainj and Tirthan Wildlife Sanctuaries merged into GHNP. • Water Recharge Pilot assess chronic water shortages in higher villages and impacts of global warming for potential mitigation. 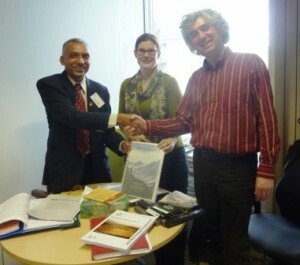 • Friends of GHNP and Indian scientists commence and complete GHNP Application as World Heritage site (230 page book). 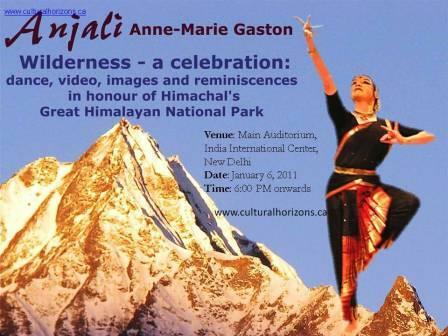 Anne-Marie Gaston presnted a dance and drama sequence at the India International Center, New Delhi. Such shows in India and Canada have raised awareness about the invaluable biodiversity of the Great Himalayan National Park. • Friends of GHNP revise GHNP website. June 2013: The UNESCO World Heritage Committee (WHC) in its 37th Session of the World Heritage Committee in Cambodia from 16 – 27 June 2013 had decided to overrule the recommendation of IUCN from ‘deferring’ the nomination dossier to ‘referring’ it back to India. 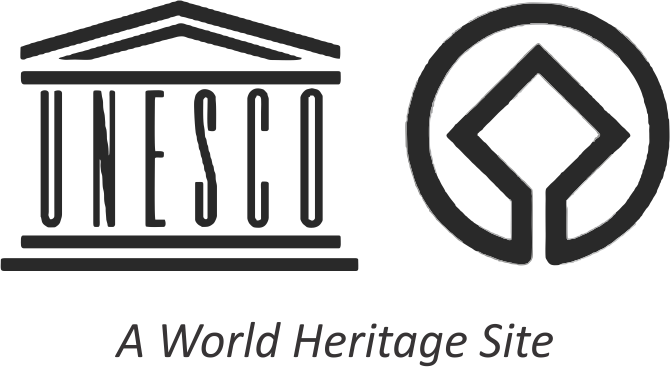 31st September 2013: The Friends of GHNP completed reply to REFFERED recommendation of UNESCO. 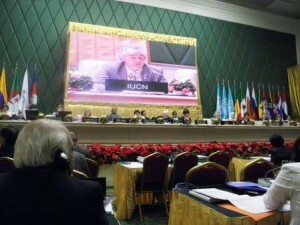 The State Party submitted the reply to UNESCO. The GHNPCA is for physical, mental and spiritual well-being of not only Indians or Himachalis but the people of Planet Earth. Her inscription as a World Heritage Site is an appreciation of the natural, cultural and historic fabric of the Western Himalayas.